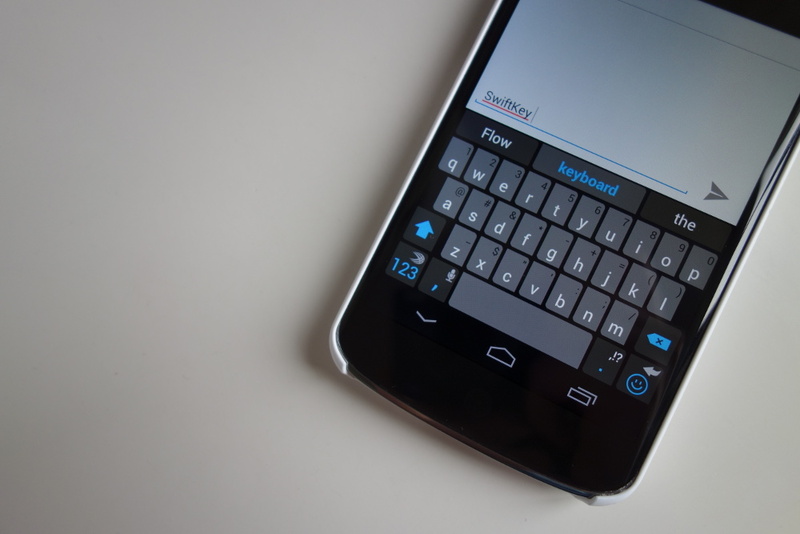 SwiftKey was updated to version 4.2 not too long ago, bringing a ton of new features for third party keyboard lovers. As you would imagine with a major update release, there were plenty of bugs inside, but thanks to SwiftKey’s awesome community of users, the development team was able to track most of them down and squash them in the newest 4.2.1 release. The update is now available as a free update through Google Play, or you can still go check out the keyboard for $3.99. Predictions in right-to-left languages should now be displayed the right way round.